The annual themed Christmas concert, “A Gift of Love” which has been hosted by Republic Bank Limited, for the past 10 years, forms part of the Bank’s social investment initiative, the Power to Make a Difference programme. 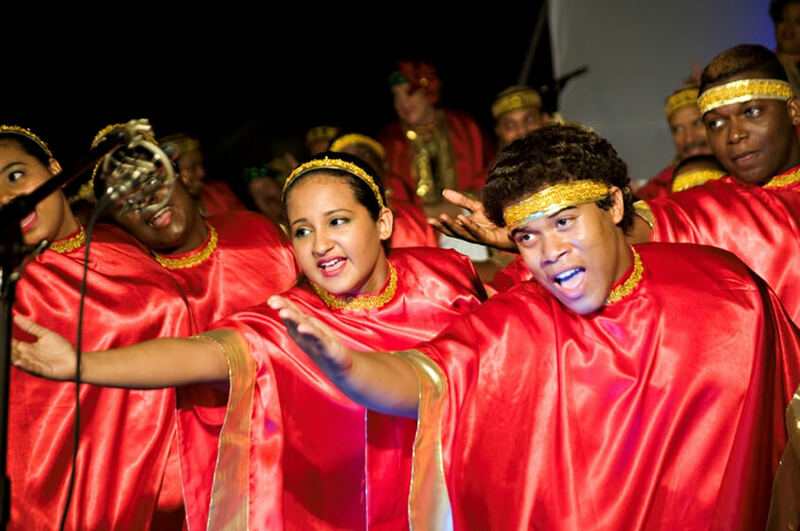 The event was a gift to the Woodbrook community and its environs. Performing one of their pieces, “Peace on Earth”, the choir’s musical director, Bernadette Laughlin-Scott, asked the audience to join in the chorus and pray for the nation during these “tough” times. From as early as 5pm, anxious members of the public turned out on the greens, equipped with their mats and chairs to hear the beautiful sounds of the season. In her address, Wendy Bosse, Administration Manager, Republic Bank, complimented the Love Movement Choir for their “Gift of Love”, while encouraging the audience to remember the real reason for the season. 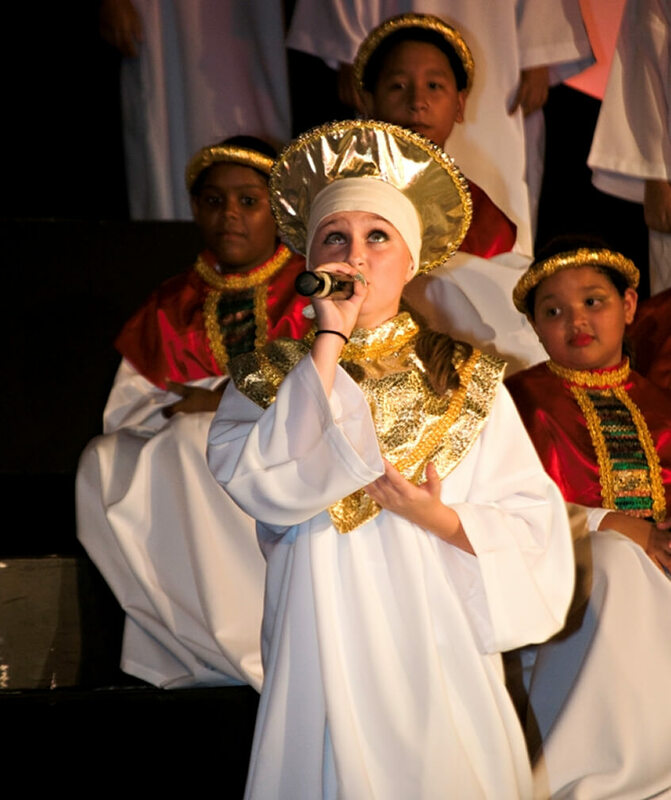 “Each year they (Love Movement choirs) continue to give that love, hope and peace to anyone who passes within earshot and those who come here year after year to witness the true meaning of Christmas. As we remember the birth of the Christ Child and the hope that his birth represents, let us remember that there are so many people sharing this earth with us, walking the same streets, breathing the same air…and they have no hope. The free concert, which featured the Love Movement Senior Choir, the Republic Bank Love Movement Youth Outreach and the Lights of Love Children’s Choir, entertained the audience with some traditional songs and carols. With selections like; “Most Wonderful Time of the Year”, “Jingle Bells”, “Christmas Is” and “Sing Noel”, the Love Movement Choirs, gave all in attendance a concert to remember. 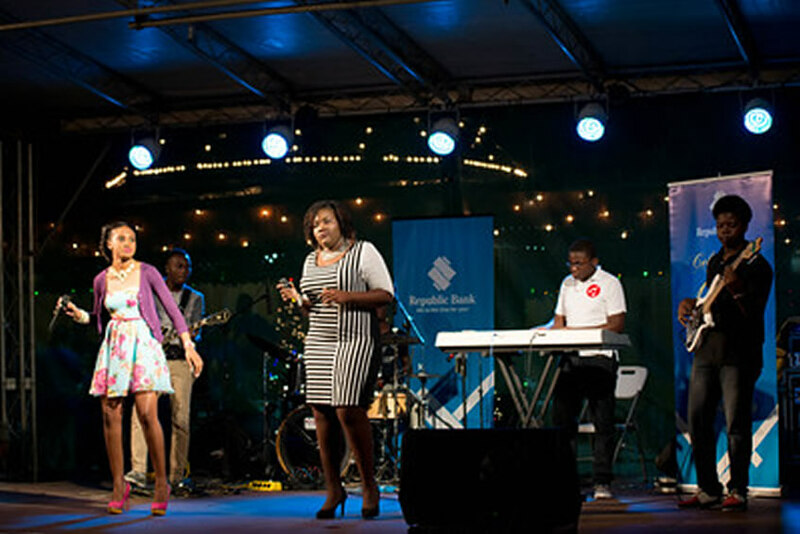 Across in the sister isle, Republic Bank also hosted its, “Carols at the Botanical Gardens” with performances from Matrix the Band, Signal Hill Alumni and Tobago Serenity Vibes. The event was well received by the audience, who walked with their candles, chairs and mats and packed the Gazebo at the Botanical Gardens, Claude Noel Highway, Tobago. Republic Bank is pleased to have shared with the people of Trinidad and Tobago, the powerful message of love and hope through the hosting of these concerts and takes this time to wish the nation a happy, holy and peaceful Christmas.